Protect your grill from weather. Keeps grill looking great all year. Designed for built-in 36-inch grill. Your 36 inch Legacy Pacifica built in grill deserves special treatment when it is not working hard for you! 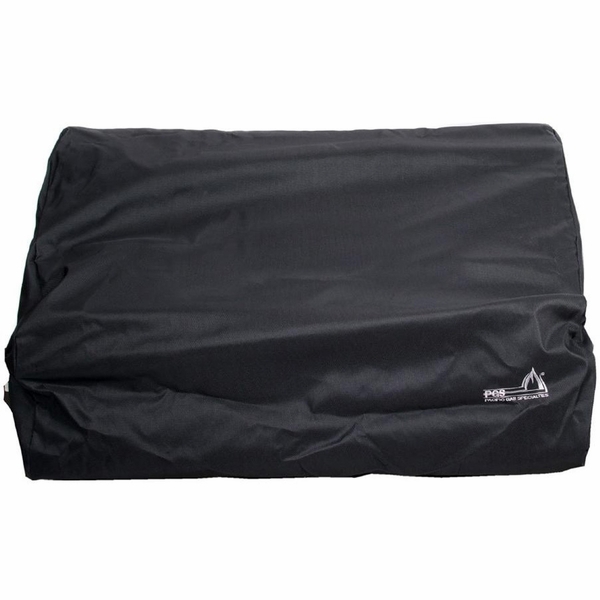 Give it a custom fitted, heavy duty vinyl cover to shield it from the elements and discourage curious wildlife. 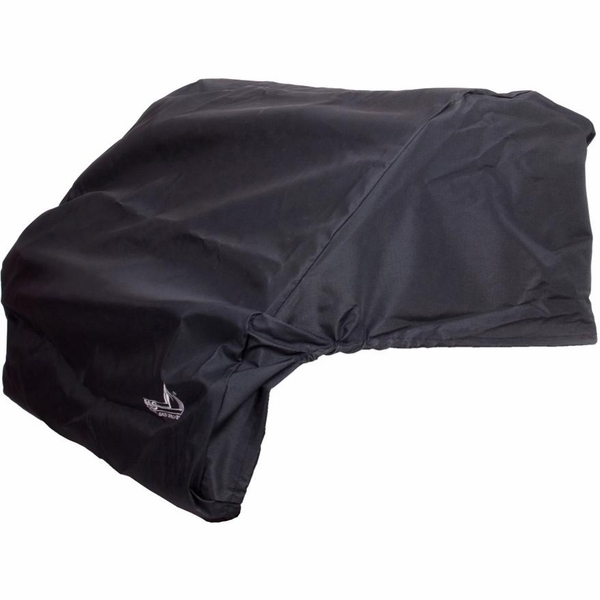 This handsome black cover not only adds a professional-looking touch to your grill when not in use, it offers premium protection against driving rain and hail, snow, sun damage and moisture. The beauty and life of your grill can be extended when a weatherproof cover is in place, giving you many more years of grilling enjoyment. The cover proudly wears the PGS logo embroidered on the front.